Flat Rate Taxi San Francisco Airport, San Jose Airport and OAK Airport. The most reliable and affordable flat rate cab service in San Francisco Bay Area. Get taxi flat rates b/w Cupertino, Los Altos, Sunnyvale, Mountain View, Santa Clara, San Jose to and from SFO, SJC, OAK airports. Morgan Hill, Mountain House, Mountain View, Monterey, NewArk, Oakland, Palo Alto, Pleasanton, Portola Valley, Redding, Redwood City, Sacramento, San Carlos, San Jose, San Mateo, San Francisco, San Lorenzo, San Rafael, San Ramon, Saratoga CA, Santa Clara, Santa Cruz, Seattle, South Lake Tahoe, Stanford, Sunnyvale, Tracy, Union City, Walnut Creek, Yosemite, SFO, SJC, OAK and many more, please search in search box. Flat Rate Airport Taxi Cab started with just two taxi drivers, working out of a small room. All these years later, we have over 40 self employed taxi drivers, but our passion and dedication remain strong. Working with us, you will find we still stay true to our roots. We are the biggest taxis, limos, Prius car service provider in the San Francisco Bay Area. 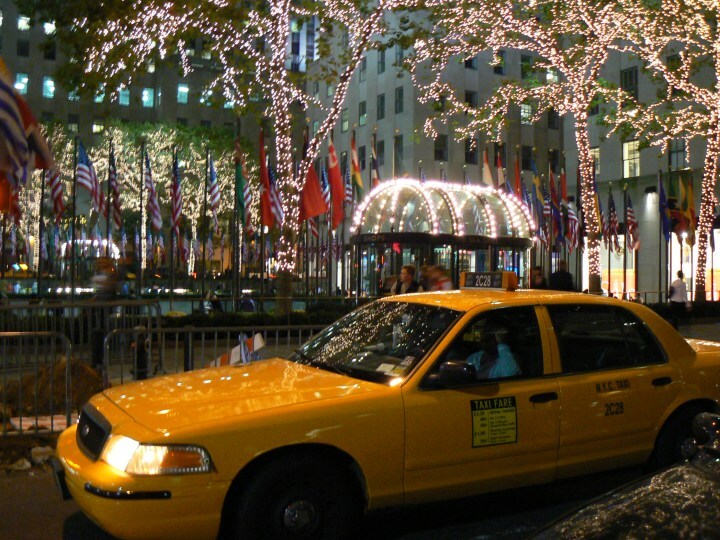 We have network of taxi drivers who are very reliable and comes right on time. Please note we only take online reservations and pre-payments only. Our cancellation policy is 2 hours - 6 hours based on the city. We offer fixed rates at SFO and other airports, Gift Cards for families, friends and corporate clients. 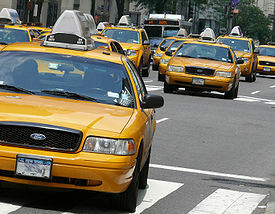 Flat Rate Airport Taxi Cab by http://www.flatrateairporttaxicab.com is licensed under a Creative Commons Attribution-NoDerivatives 4.0 International License. Based on a work at http://www.flatrateairporttaxicab.com.